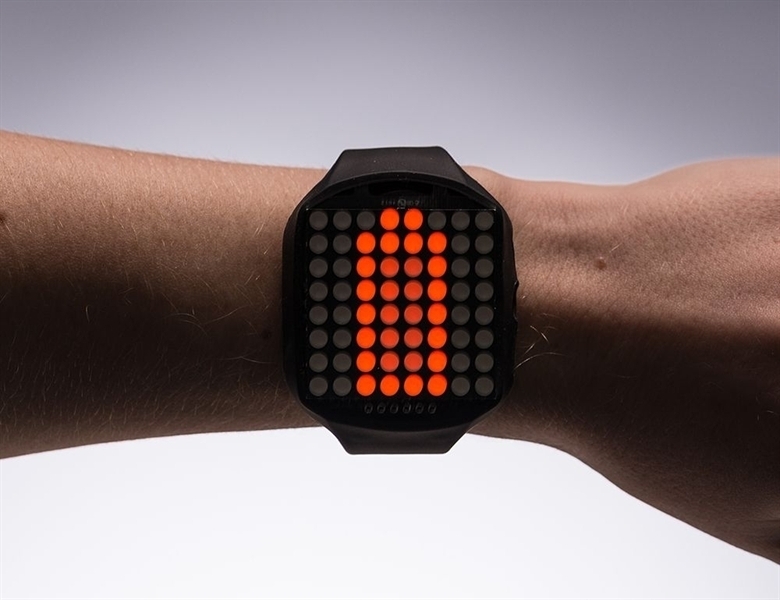 TShow up stylish AND on time to any event with this awesome looking DIY watch. 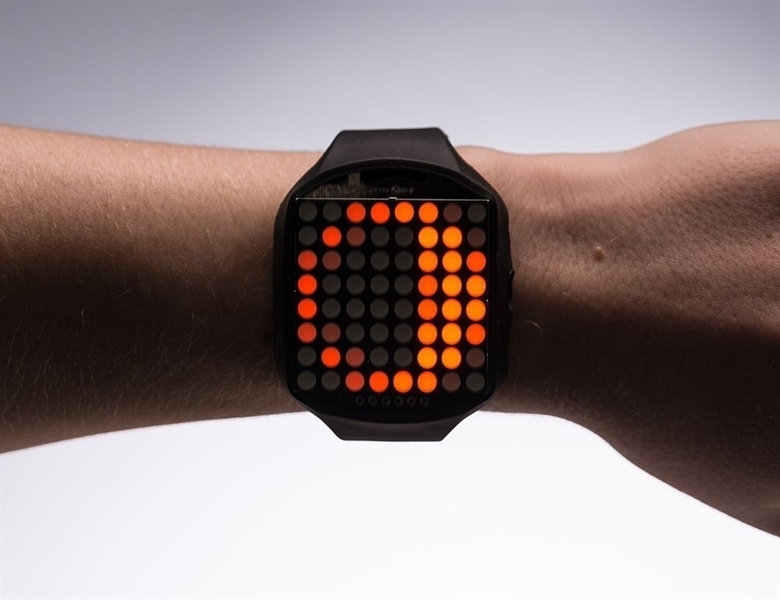 We have a few watch kits here at Adafruit but we finally have one that looks good and fits well, even for ladies and kids and others with smaller wrists and hands. 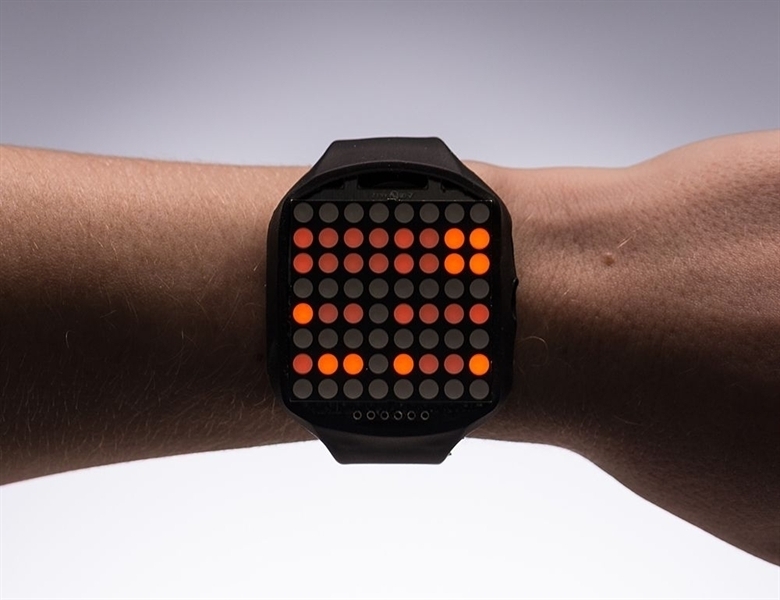 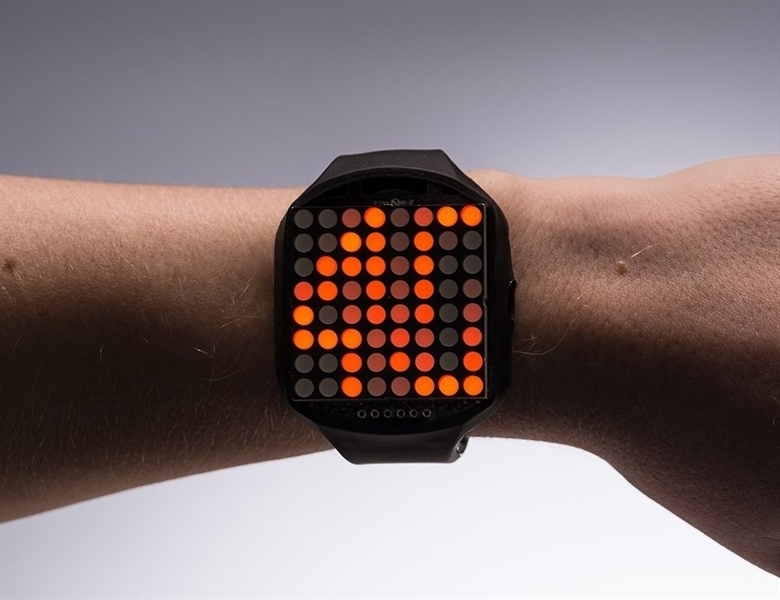 Its got a 8x8 bit matrix display and a repurposed silicone watch band for a professional look.